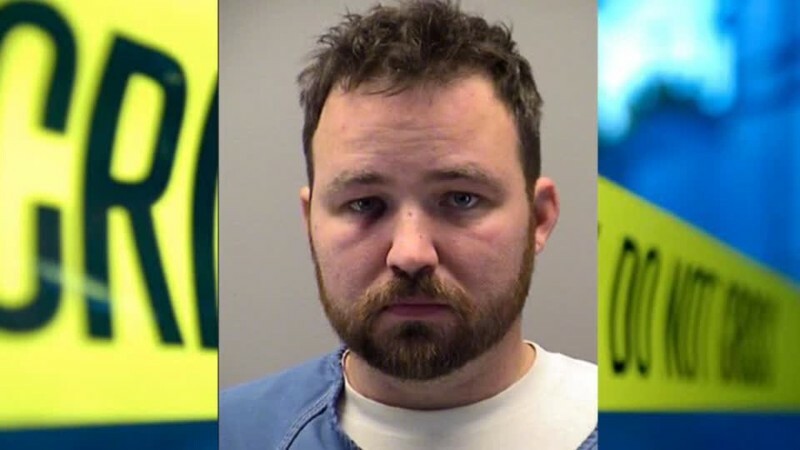 The Dayton Police Department has confirmed through a statement that the criminal case against a veteran police officer accused of a home break-in early Sunday will move forward. The officer involved is 11-year-Dayton Police veteran Officer Terrence Laprath. Laprath has been placed on unpaid administrative leave following the incident while the authorities are working on his case. The criminal case against Laprath will move forward as detectives are coordinating with the Montogomery County Prosecutor’s Office regarding possible charges against the officer. The statement also said that an active administrative probe is being carried out by the Dayton Police Department’s Professional Standards Bureau aside from the criminal case progressing. A homeowner accused Laprath, then off-duty of breaking into his house located on Strathaven Drive early Sunday. Both the homeowner and arresting officers felt that Laprath was intoxicated at that time and may have just gone into the said home by mistake. The 33-year-old Laprath was arrested after the incident and booked into jail. He has since been released from the Montgomery County Jail. Laprath has not commented on the matter. LOCK HIM UP AND THROW AWAY THE KEY!! !